Just a year ago, complaints about a lack of innovation in the smartphone industry were quite common. However, 2019 started off strong and many manufacturers continue to impress us. 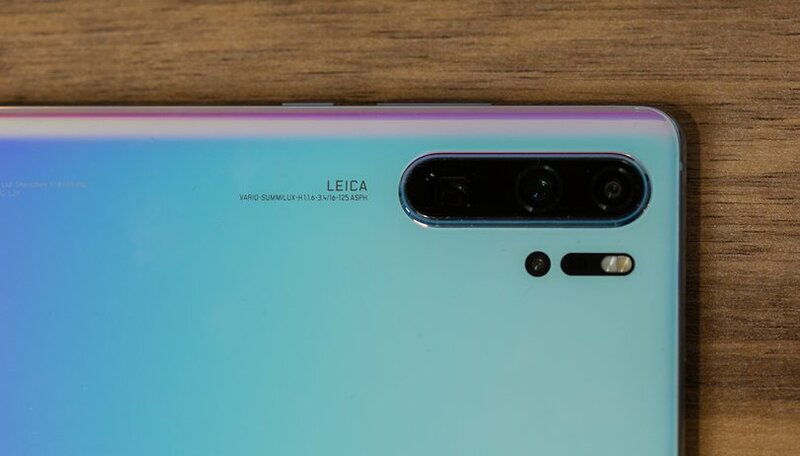 The latest achievement comes from Huawei and its P30 Pro periscope camera, which offers 5x optical, 10x hybrid and 50x digital zoom. Huawei's P series smartphones have always stood for photography and camera innovation, but this year the Chinese manufacturer seems to have outdone itself. We wanted your opinion as well, however. This is why last week we asked you - is the periscope camera the next big smartphone trend or the latest gimmick? The poll results speak for themselves. This is the year of the zoom! Fifty-three percent of you said that you can't wait to get that crazy zoom in your lives, while thirty-nine percent responded that for better or for worse the periscope camera is here to stay. Some remained unconvinced - six percent still think it's might be more gimmick than innovation, while only two percent have privacy concerns with that level of zoom. The comments were quite enthusiastic too, with Micheal Nielsen sharing that, in his view, "this is one of the best things that has happened with phones." Regulars Auyshman Singh and Sorin also chimed in, with Auyshman saying that Huawei has a clear winner in the P30 Pro, while Sorin thinks that the photos taken with periscope cameras are quite impressive. We definitely agree! What do you think of periscope smartphone cameras? Do you agree with the poll results? Let us know in the comments below. LOL definitely a privacy concern. I WANT ONE. The quality of the camera (s) has increased fantastically much lately. Now we have not only huge resolutions of the sensors, but also the ever-increasing optical zoom. And along with the implementation of Artificial Intelligence algorithms, we have amazing pictures. And everything is "packed" in the form of this essential accessory, which is smartphone ! Suzana Maam thank you for the poll 😊. It is widely rumoured among tech enthusiasts and expected that Google Pixel 4 will come with a secondary wide angle lens. Yup, not a periscope one. I saw your beautiful review of Google Pixel 3 XL and please continue with the legacy and do the review of Google Pixel 4, I want to see your review of that smartphone, whereupon you can enlight us what improvements Google has made with the successor.